Make Your Own Olympic Mascot or Teddy! 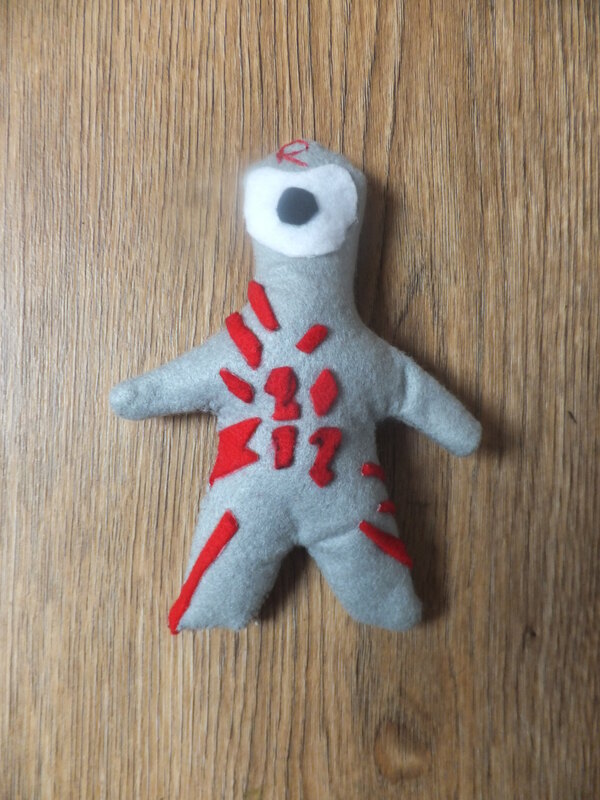 I bought a ‘make your own teddy bear’ kit from the shops the other day (lazy i know) which i thought the boys would be able to do as an after school craft activity. I only bought one box as i had lots of felt indoors and thought that i would just be able to use it as a template and cut out my own one. 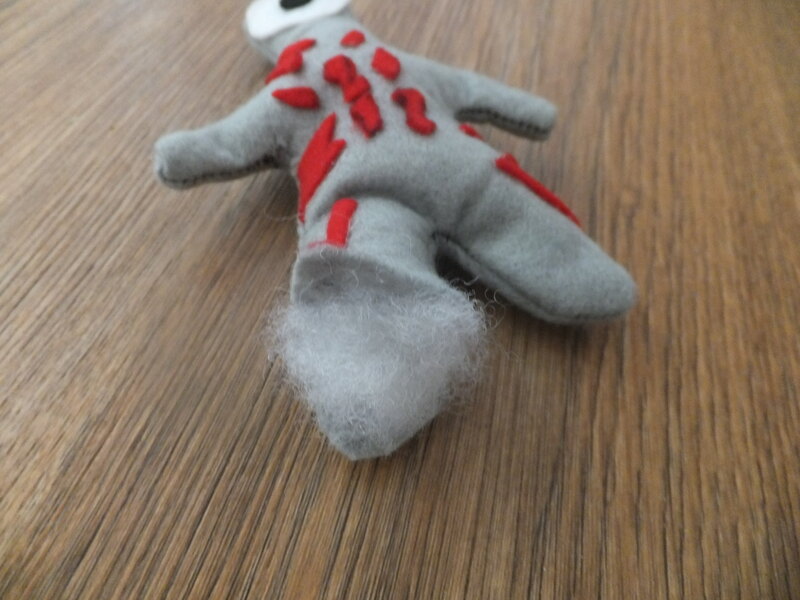 Well i should have known that me Jak would not just want a plain teddy, nothing can be simple for him he is always looking at doing things that are more intricate and interesting. Any way he said he wanted to make an Olympic Mascot Teddy *sigh*, he chose Wenlock, but he didn’t want him to be orange as he wanted a red teddy. 1. 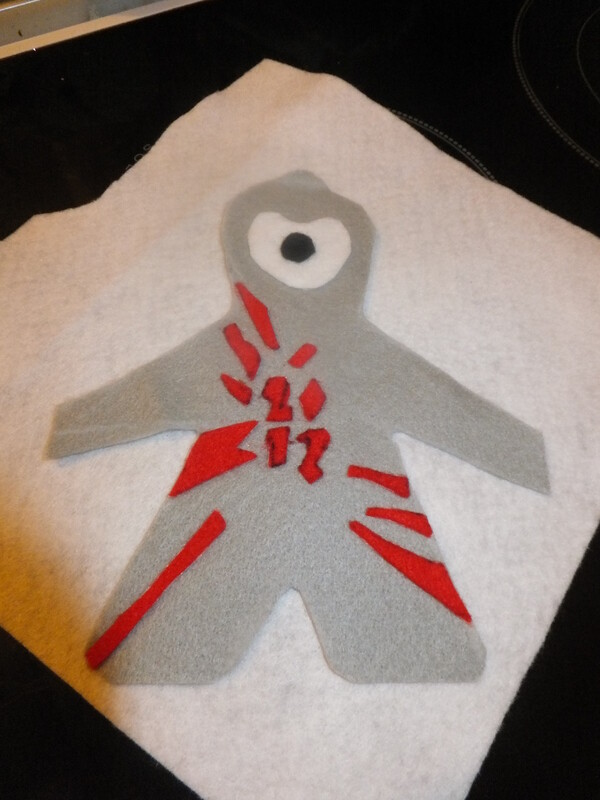 First get your felt and draw out the shape of Mascot/Teddy 2. Next cut out the shape making sure that you cut out two pieces. 3. 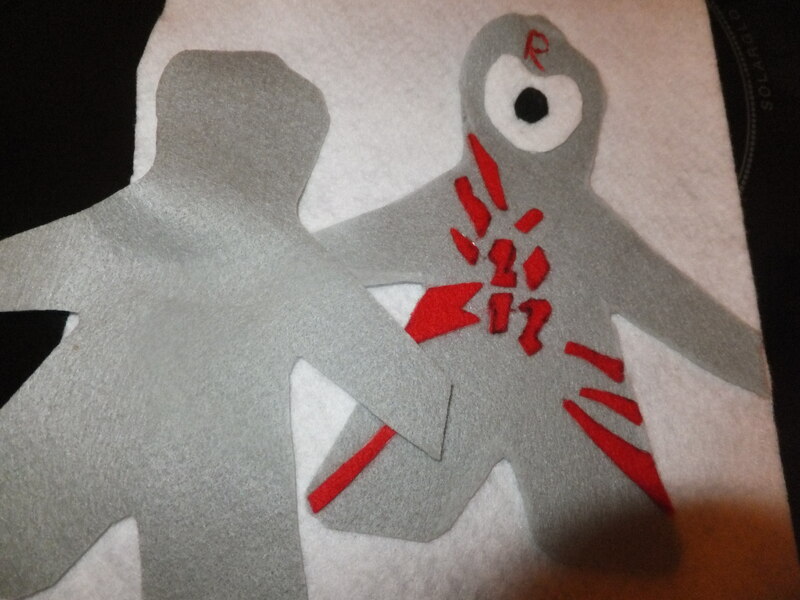 Next we cut out the shapes of felt that we wanted to put onto our teddy, we used Wenlock as a template of the shapes that he had on him, which were 2012 and sparks. You only do this to one of the teddy shapes that you cut out, the other is for the back. Then we used double sided tape and strong material glue to stick the pieces onto him. 3. 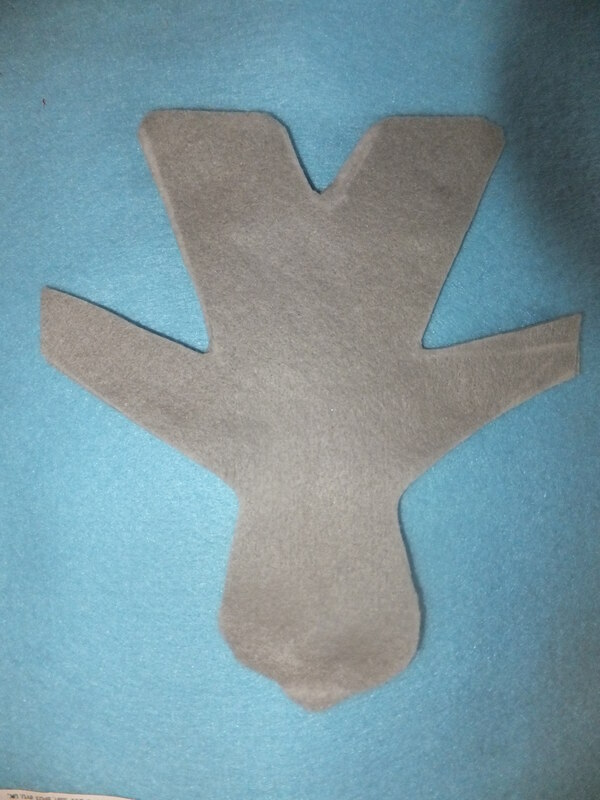 Once you have done, place the front of the teddy down and place the other teddy shape on top and sew them together, making sure you leave a gap so you can get the stuffing inside. 4. Now you have to turn it inside out, this can be a bit tricky if you have made a small one like us, i used a pencil to help push through the arms, it help if you just tease and fiddle about about with the material. 5. Once turned the right way now you have to stuff it, we used propper stuffing bought from the craft shop but you can easily use cotton wool, it work just as well. 6. Now your teddy is stuffed you need to stitch up the gap. We stitched a little R onto his head as Jak wanted to call it Redlock. Hope this is easy to follow, it really is quite easy just can take a bit of time depending on what type of teddy you choose to make. Looks fab, maybe I should make a teddy for Dylan!